If you are looking to travel light without compromising on the optical quality of your binoculars, we recommend these pocket binoculars for their incredible level of performance and compact size. We have always been sceptical about pocket binoculars - and with good reason too. They usually provide very poor optics, are awful in low light, and are flimsy and difficult to use. What is more, the lenses strain the eyes and the quality of the lenses is always poor. 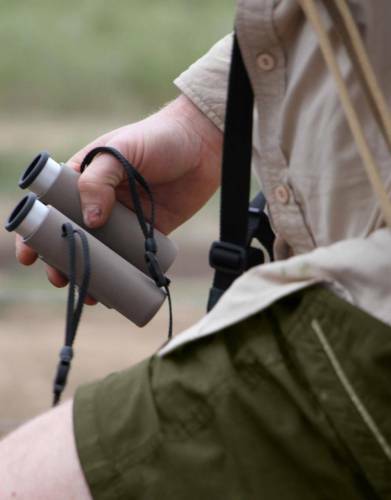 You will see elsewhere on our binocular pages that we highly recommend 10x42 binoculars as being the ideal combination of magnification and objective lens size for your safari. This is not true, however, with the Swarovski 10x25 Pocket Binoculars which we tested during the 2009 South Luangwa product test in which Steve cycled through the Luangwa Valley. The combination of Swarovski standard build quality, optical performance, and ease of use really impressed Steve and, when he tested them alongside other bigger 10x42 binoculars by other manufacturers, he found that they very easily outperformed these and offered a crystal clear image and level of image brightness usually associated with the higher-end Bushnell 10x42 models. The fact that you are able to pack these Swarovski 10x 25 Pocket Traveller Binoculars away in the pocket of your Rufiji™ MaraTech™ Zip-Off Safari Trousers or into the zipped security pocket of the Men's Rufiji™ MaraTech™ Long Sleeve Safari Shirt means that they are ideal for those who prefer to travel really light, but who understand that one should never compromise on optical quality. 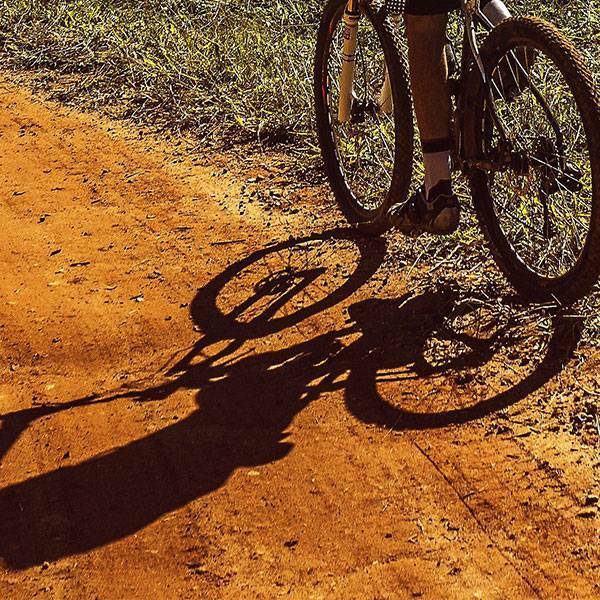 The benefits for walking safaris are also highly notable and Steve used his regularly on the Luangwa cycle ride to quickly scan the wilderness ahead for wildlife, with the added benefit of storing them in the security pocket of the Men's Rufiji™ BUGTech™ Safari Shirt he was testing on the trip. While the Swarovski 10x 25 Pocket Binoculars are suitable for eyeglass wearers due to individually adjustable eye cups, perhaps the only downside to these binoculars is that the Snap Shot Adaptor does not work due to the small size of the eyepiece and objective lens. Swarovski are the best low-light binoculars on the market. 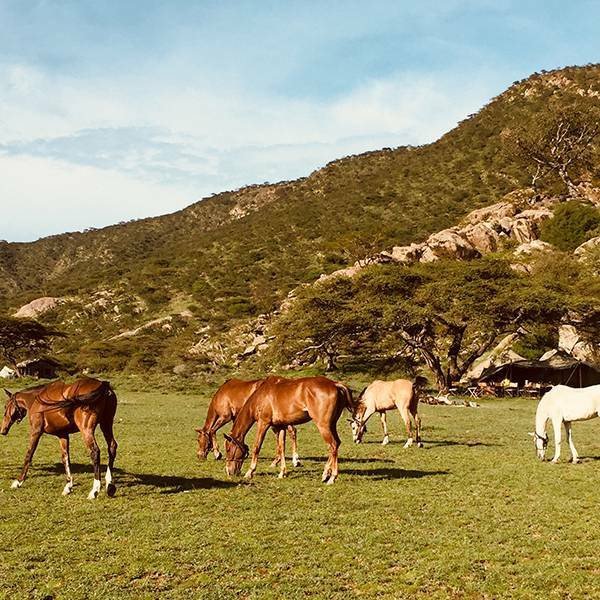 Their superior picture clarity and sharpness extends to darker conditions, giving you relatively bright images as dusk descends on afternoon game drives or when scanning the bush during sunset from the lodge. With illuminated picture quality, you will see more through your binoculars than viewing the same scene with the naked eye. Without the intrusive light of a flashlight, enjoy the extended intimacy of observing wildlife through your binoculars on safari, when birding, and for all outdoor excursions. 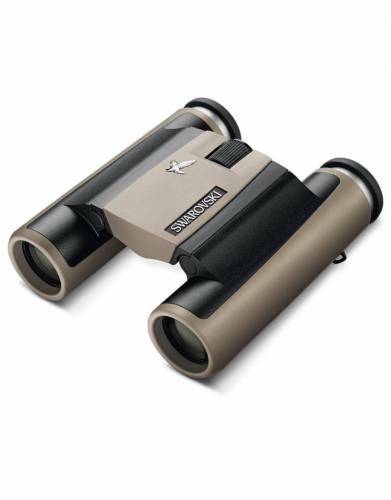 The prize-winning SWAROVSKI OPTIK Pocket Binoculars have sophisticated inner workings. A complicated 16-lens system ensures a large field of view and bright, high-contrast images. Their incredibly small dimensions make them ideal for travelling and leisure or as a spare. In the Pocket series, Swarovski Optik uses high-quality technologies such as the SWAROBRIGHT coating for maximum colour fidelity across the whole light spectrum and the SWAROTOP and SWARODUR coatings for bright, high-contrast images. 1) We all have slightly different eyesight strengths and so you will need to set up your binoculars to suit your eyesight using the dioptre setting. If you do not do this, your binoculars will not focus correctly. 3) The location of the dioptre may be different depending on your binoculars. Simply check your user manual to find out where the dioptre is on your binoculars. The same steps would still apply. Hand a pair of Swarovski binoculars to any experienced guide, keen birder, or nature lover, and their eyes will alight with wonder. These binoculars rank highly on the most-wanted list of every serious outdoorsman and woman. When it comes to optical perfection, only one name comes to mind: Swarovski. Swarovski Optik, an Austrian, family-owned company with a long optical tradition, has been producing high-quality binoculars and telescopes for over 50 years. As the world's leading optical goods manufacturers, Swarovski Optik sells products which are a synthesis of superior quality in terms of functionality and optical performance, coupled with an emphasis on aesthetic design. 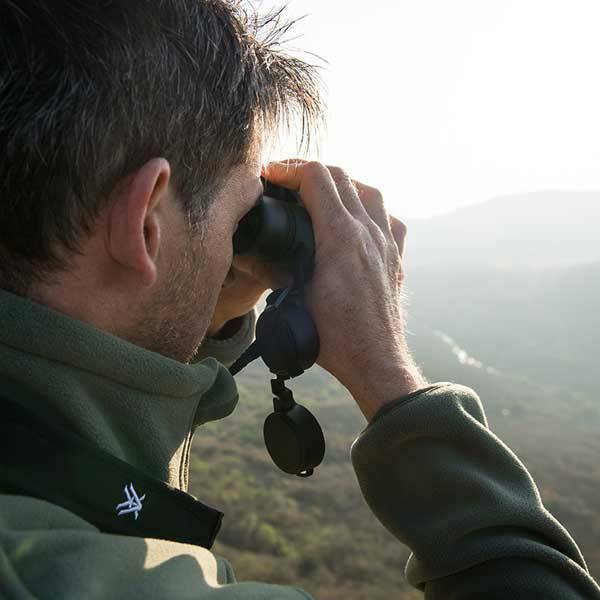 With a pair of Swarovski binoculars you will view greater definition than with the naked eye - especially true in low light! • Your binoculars are now set for your eyesight. • Only use the Centre Focus Knob for focusing from this point on. • MAGNIFICATION: Binoculars are often referred to by two numbers separated by an "x". For example, 10x42. The first number is the power of magnification of the binoculars. With a 10x42 pair of binoculars, the image of the subject being viewed is brought ten times closer to you through your binoculars (compared to viewing the subject with the naked eye). 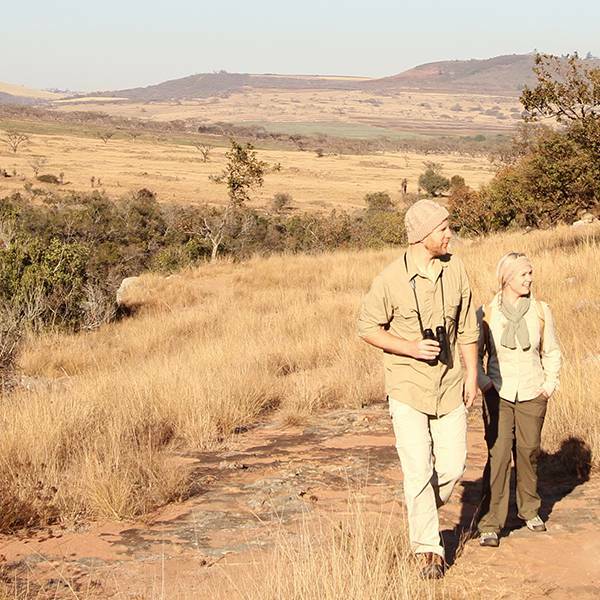 Through our experience, we have found that a magnification of 10x is ideal for safaris. 8x magnification would do but we feel that, unless you have a specific reason for using 8x magnification binoculars (for example, if you are a birder heading to the forests of Uganda), it is always better to have the subject you are viewing 10 times closer. We also feel that at 10 times magnification lens shake does not come into play for 95% of people. • OBJECTIVE LENS SIZE: The second number in the formula (10x42) is the diameter of the objective front lens, measured in millimeters. The larger the objective lens, the more light that enters the binocular, and the brighter the image. Through our experience, we have found that an objective lens size (aperture) of 42mm is the ideal for safaris to allow for as bright an image as possible in low lighting conditions. • FIELD OF VIEW: The side-to-side measurement of the circular viewing field or subject area. It is defined by the width in feet or metres of the area visible at 1 000 yards or meters. A wide-angle binocular features a wide field-of-view and is better for following action. Generally, the higher the magnification, the narrower the field-of-view. • EYE RELIEF AND EYEGLASS-WEARERS: Eye relief is the distance binoculars can be held away from the eye and still present the full field-of-view. Extended or long eye relief reduces eyestrain and is ideal for eyeglass wearers. Binoculars also come with twist-up, pop-up, or soft rubber fold-down eye cups so eyeglass-wearers can see the entire field of view.